Larissa Riley, a Boston cop, encountered the red-winged monsters during their rampage. The chaotic aftermath prevents rest any time soon. And a question remains unanswered—how was she able to combat demons using nothing but her hands? 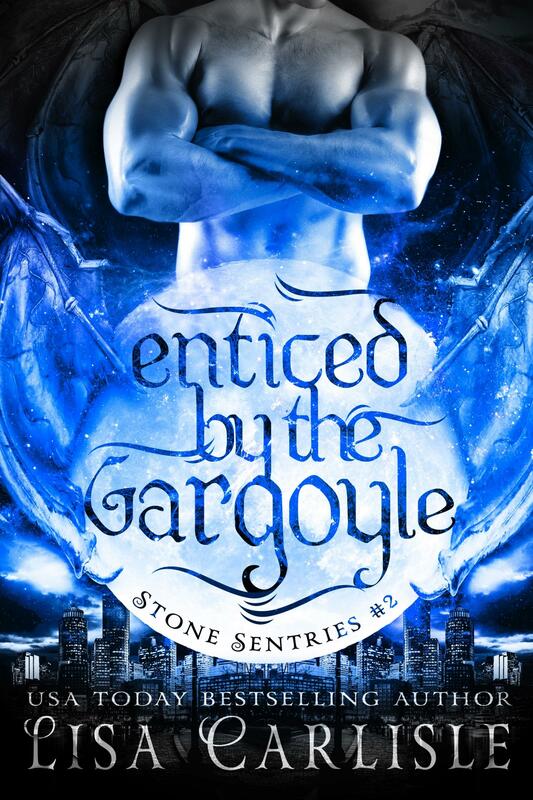 Continue Larissa and Roman's action-packed romance in part two of the Stone Sentries trilogy.